WASHINGTON — The U.S. Congress is on the verge of lifting a 40-year banon crude oil exports onto the international market, an issue that pitted Texans who work in oil production – and their House representatives – against those who work in refineries. In large part, the Texas delegation members led the charge to repeal the ban over the course of this year. But that effort stalled earlier in the fall when President Obama essentially issued a veto threat on the legislation. The export ban dates to the 1970s energy crisis when global oil prices skyrocketed in reaction to the 1973 Arab oil embargo. 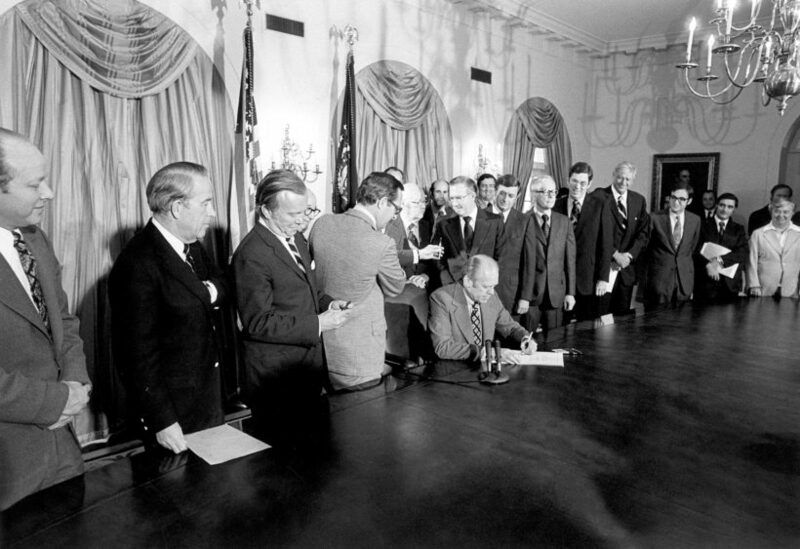 President Gerald Ford signed the 1975 Energy Policy and Conservation Act banning crude oil exports with few exceptions, with an aim to keep oil at home and prevent domestic price shocks. Since then, most crude oil drilled here is not allowed on the international market. Pelosi fought hard against the repeal, according to a New York Times report, and the issue almost unraveled the deal. But she and Democrats picked up a series of GOP concessions on other fronts in the massive bill. Many Democrats opposed the notion due to environmental concerns and worries a repeal would hurt refineries in the Northeast. She criticized the repeal at a Wednesday news conference. Three key Texas House members fought all year for lifting the ban: U.S. Reps. Joe Barton, R-Ennis, Henry Cuellar, D-Laredo, and Michael McCaul, R-Austin. Barton predicted in a September interview with the Texas Tribune that a ban repeal could happen by Christmas. This is largely a House Republican cause, but a handful of Texas Democrats supported the push. 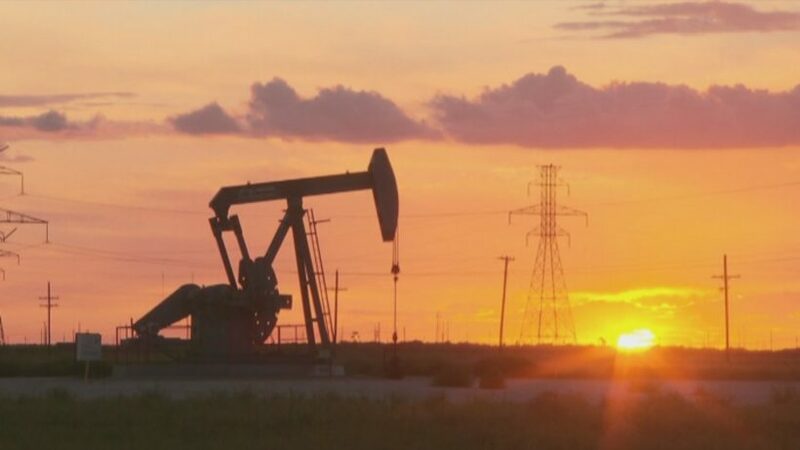 The hope for many Texans is that doing away with a crude oil export ban will stabilize oil prices. But other Texans worry the legislation could hurt refineries in the Houston area. If House members pass the spending bill later this week, the deal will need to clear the U.S. Senate, where Minority Leader Harry Reid is a critic of the legislation. U.S. Majority Whip John Cornyn of Texas, however, is a leading proponent (supporter) of repeal. House sources do not anticipate President Obama will veto the entire spending bill over this issue. Reprinted here for educational purposes only. May not be reproduced on other websites without permission from The Texas Tribune. Visit the website at texastribune .org.